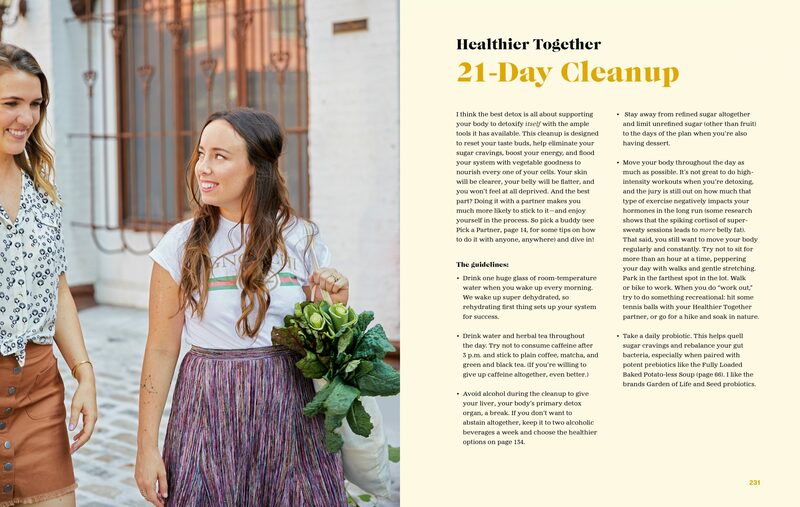 Healthier Together is all about nourishing and cooking for your body and your soul—and the best way to accomplish that is with another person. Food writer and health blogger Liz Moody once followed trendy diets and ate solely for fuel, not for flavor. That changed when she met her soon-to-be-boyfriend and they started cooking nutrient- and vegetable-rich meals. She not only fell in love with food again, but she also discovered that setting goals and sticking to them is easier and more gratifying when paired with someone else. Mincing garlic and sautéing onions together eventually led the couple to marriage—proving that good food really is the universal connector! Get your copies anywhere books are sold! What a smart idea for a book! I love the idea of cooking for two and enlisting a friend or loved one to keep you on track and eating healthy. Like everybody, I slip up when I'm busy or stressed, so it's nice to have a friend to keep you on track and hang out with in the kitchen! Healthier Together focuses on real whole foods and bringing community together whether you feel like indulging, inbibing or cleaning it up. Like Liz, this book is all about a balanced lifestyle! As a busy working mom, meal time is my chance to connect with family and friends. I like easy, fresh recipes that let me relax while I cook and feel good about enjoying with the people I love. 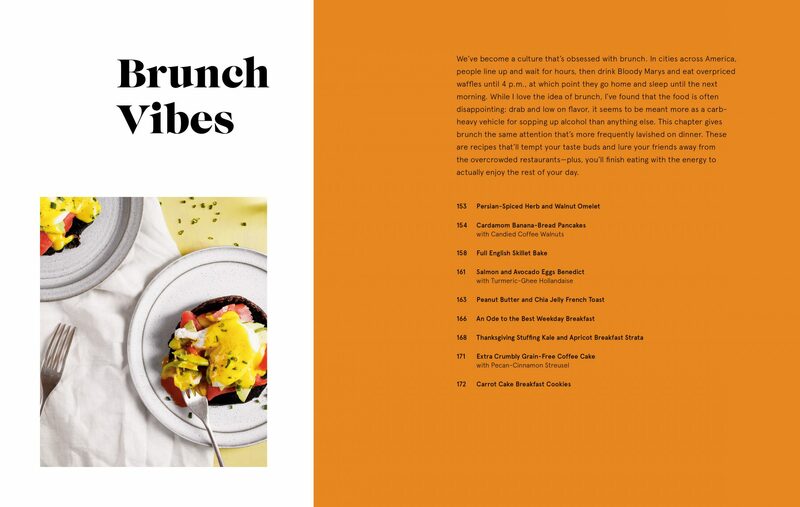 Liz’s book overflows with food made to share, healthy but with all the comfort and flavor that brings happy people around the table. With options for every kind of eater, Healthier Together provides a mix of everything from breakfast, to lunch, to dinner, and it's all nutritious and perfect for serving two! The Way More Veggies Bolognese is top of my list to make for a Saturday night in. This cookbook is one you'll be reaching for time and time again when you need healthy food that is satisfying and delicious. Healthier Together will not disappoint. As soon as I heard the title Healthier Together, I knew I was going to be obsessed with this book. Liz does an amazing job making eating delicious food that is good for you both feasible and delicious. 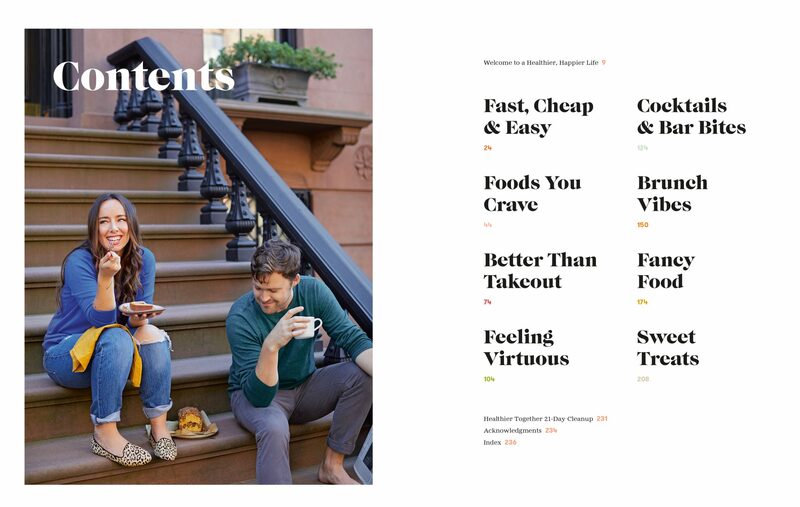 Plus compared to the usual recipe serving a handful of people, her recipes each serve 2 so you can eat "healthier" with your friend, significant other, anyone! 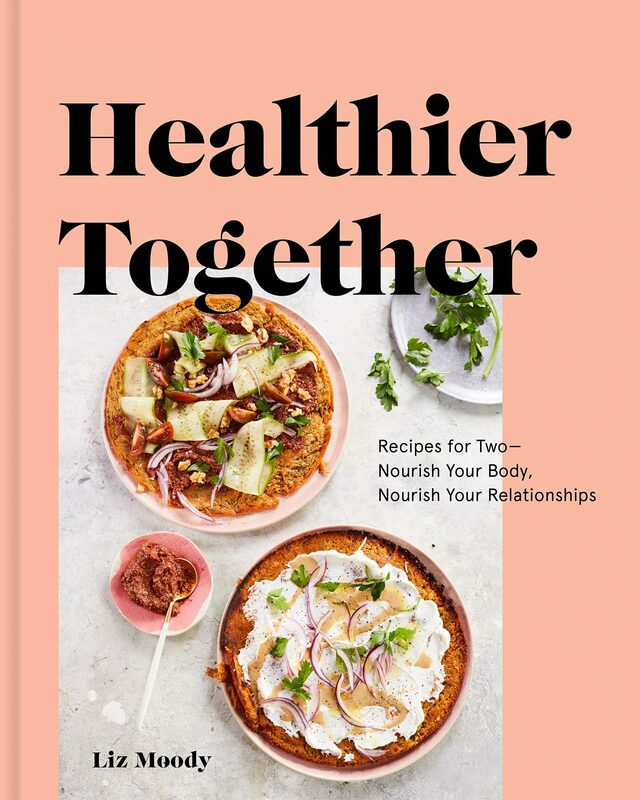 Healthier Together is a brilliant concept and the recipes and photos in this book are gorgeous. Cooking with a friend/partner/mom is so much better than cooking alone, plus having a partner will keep you both accountable on your healthy eating journey. Win win! My two favorite things in the world are my family and food, and with Healthier Together, Liz Moody has given me more inspiration than ever to slow down and bring the two together more often. As an entrepreneur, wife, sister, daughter, friend, and mother to a toddler, it’s tough to make the time to focus on the basics: spending time together, eating well. With dishes like Zucchini Noodle Pad See Ew and Way More Veggies Bolognese, I can’t wait to cook my way through this cookbook (preferably while sipping the Kombucha Aperol Spritz) and enjoy being healthier together with my family! Liz’s message is so profound, yet so simple…you need to have both whole foods and whole, real relationships to truly be healthy and happy. 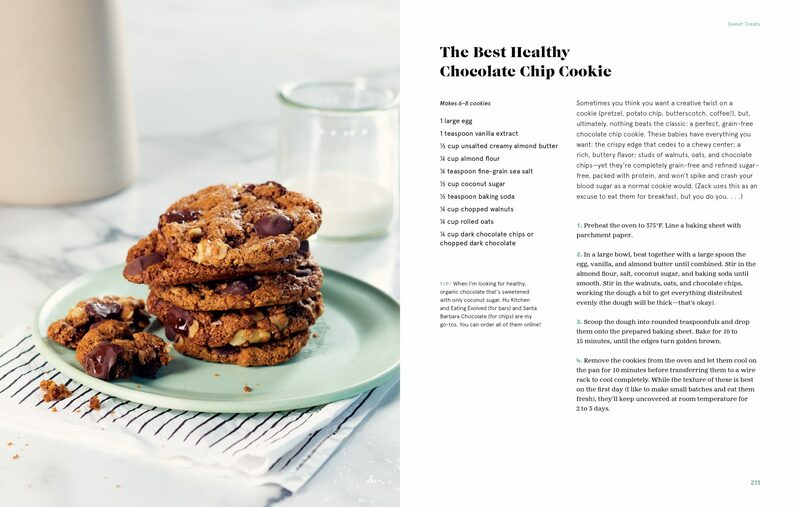 This book makes eating healthy a celebration, not a sacrifice, and it brings an arsenal of fresh and flavorful recipes that are fun to make and eat! 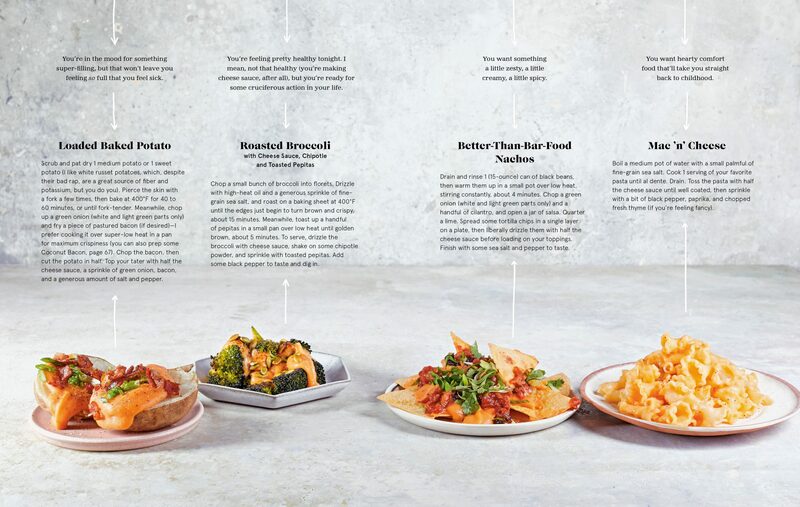 Whether you’re craving a cleaned up version of your favorite take out dish (hello, Zucchini Noodle Pad See Ew), healthier comfort food (Way More Veggies Bolognese), or lighter fare that’s not light on flavor (Broccoli Rice Tabouleh with Lemon + Dill), grab your partner, or your parent, or even your workout buddy (and maybe a glass of wine) and enjoy! Some of our happiest moments revolve around the kitchen and our meal’s voyage from the stove to our sofa. Liz’s new book has become our new food bible — food is the ultimate way to say I love you, and we are so grateful for her expanding our vocabulary! Healthier Together brilliantly blends delicious meals together with core functional medicine principles. Liz shows us how to enhance our food's health benefits with simple tips and tricks that anyone can do. 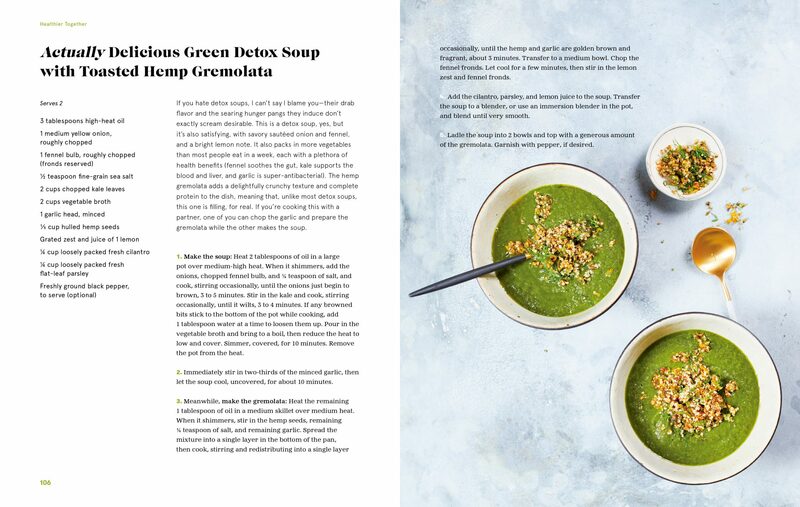 The beautiful synergy of this book allows the reader to make every meal healing food medicine. In a modern world that often leaves many to feel isolated and without community, Liz shows us how to amplify our wellness by being healthier together. I want to get Healthier Together with Liz Moody! Liz’s recipes are simple, laid-back, and so freaking delicious. You’ll want to jump into every page of this book and share these beautiful dishes with someone you love. Nothing beats cooking what you love with those you love. And Liz has nailed it with her collection of healthy and completely delicious recipes for every craving and occasion. Connection to food and connection to family and friends = community! The missing link to a holistic approach to health. This is just the ticket - thanks Liz!